They say that music is a good stress easer. It can also help us relax our mind, body and soul. Our client from Pasig City is a music instructor. Music always drives her to good mood and refreshes her mind. A quiet and comfortable room in every home is necessary because stress and problems are inevitable. For our client, her music room is her good stress easer. To make her music room an ideal place to stay, she opted for Roller Blinds: W5102 Beige as her glass wall cover. Roller blinds are easy to clean and you can use feather duster or damp cloth on cleaning this type of blinds. 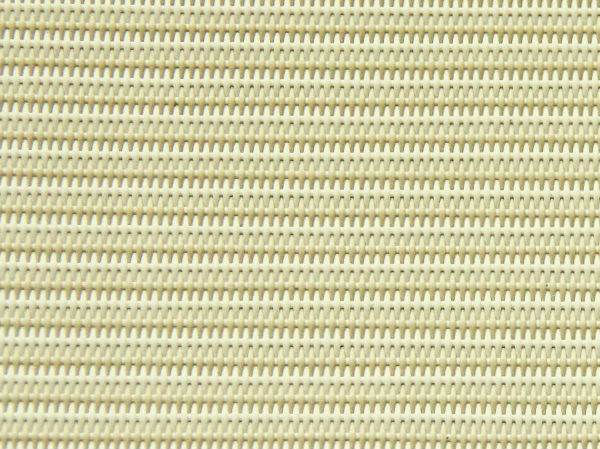 There is no need to worry about discoloration because the material of these blinds is safe from fading. Roller Blinds installed in her music room coordinate perfectly with her wall paint and furniture. It creates an alluring light effect, adding good aura when she is resting, practicing music and composing melodies and lullabies. Like music, good house décor and comfortable ambiance with good home arrangement can also be a material to ease our stress and relax our body and mind. 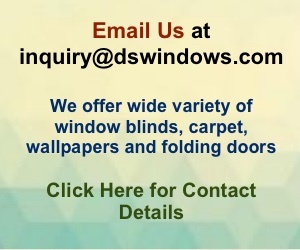 If you want to have Roller Blinds, may it be sunscreen or blackout material, you can call us at (02) 893-1373 / (02) 403-3262 / 0916-311-3909 or email us at inquiry@dswindows.com. You may also visit our stores located at 4th Level Waltermart, Makati City, 3rd Level Robinsons Metro East, Pasig City and 2nd Level Pacific Mall, Lucena City. We offer free site visit if within Metro Manila. We also offer free installation of more than Php 5,000 order. 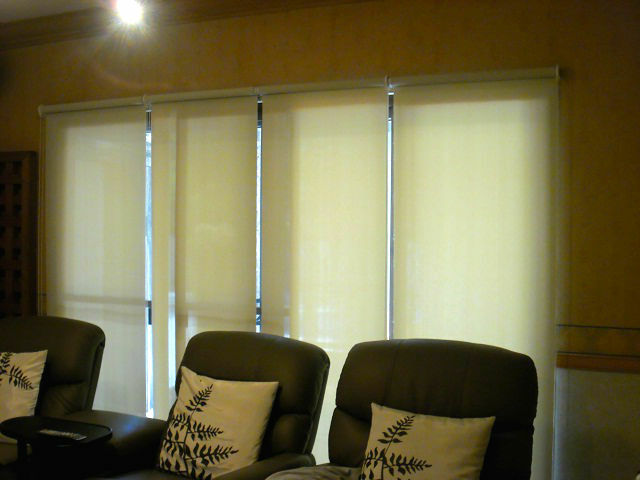 We have newest online web store www.angryblinds.com.ph and you can shop window blinds online. 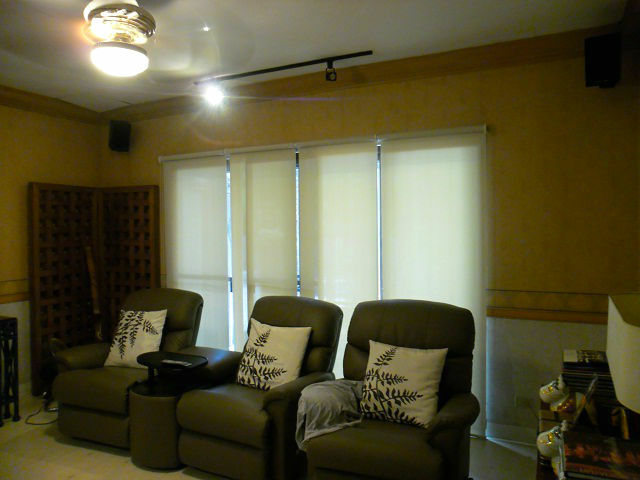 We deliver custom-made window blinds all over the Philippines. Just create your own cart and email us for further details.